Welcome to Southern Arkansas University’s office of Admissions, Field Experience and Licensure (“AFEL”). We strive to support our candidates in all related aspects of pursuing their educational and teaching goals. The mission of the AFEL office is to facilitate student progressions through the Teacher Education Program from admission to graduation to licensure. The AFEL office coordinates all field experience and internship placements, admissions, teacher intern administrative services and certification for Teacher Education Students. As the principal resource for current program information, the AFEL office provides advisement regarding program requirements to both students and current teachers seeking to add additional areas of licensure. Additionally, the AFEL office serves as a liaison agent to the public schools in the region. 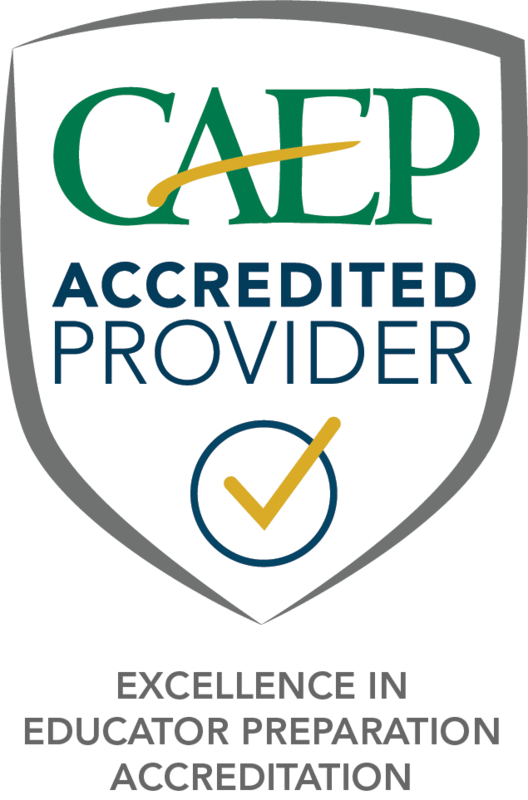 The Education Preparation Providers Unit (EPP) at Southern Arkansas University is accredited by the National Council for the Accreditation of Teacher Education (NCATE). NCATE has transitioned to the Council of Educator Preparation (CAEP). This accreditation covers initial programs and advanced programs at SAU. However, the accreditation does not include individual education courses that the institution offers to P-12 educators for professional development, re-licensure, or other purposes.